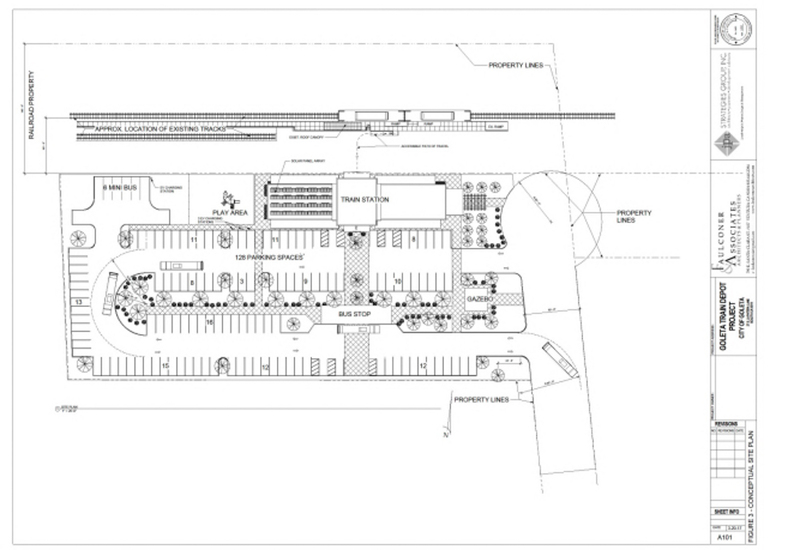 Goleta's train station-to-be — in the design stage for amenities like bathrooms and a cafe — is at the end of South La Patera Road across from the existing Amtrak platform. The current platform serves about 61,000 riders a year, many taking advantage of the morning commuter train that started up in April 2018. According to city spokesperson Valerie Cantella, rail use is expected to increase by 5 percent per year with the new depot in place. 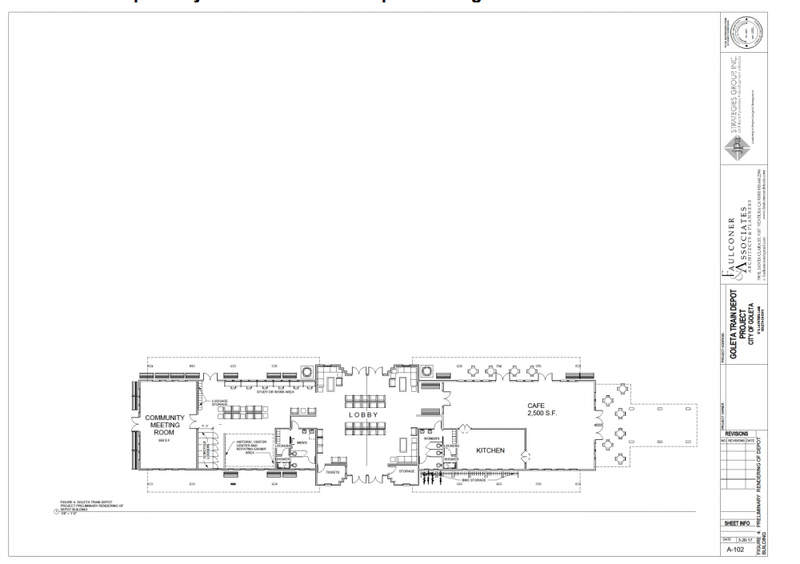 The project will cost an estimated $19 million, Cantella said, including construction and land acquisition. 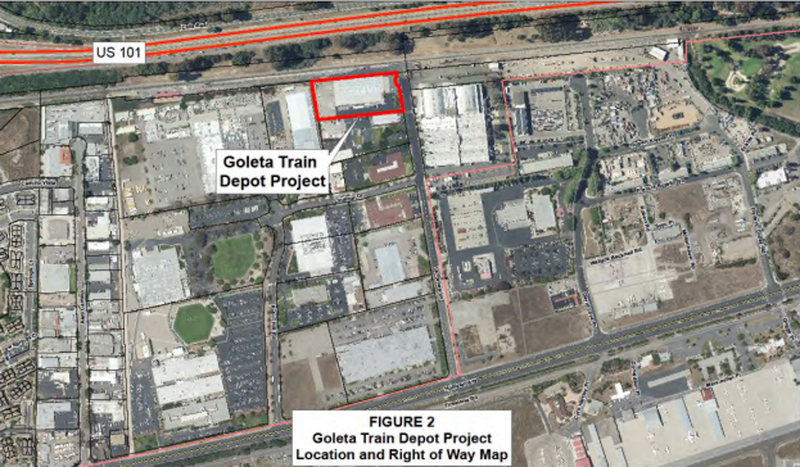 The City of Goleta received a grant of $13 million from the Transit & Intercity Rail Capital Program last May to held fund the project. According to the city, sidewalks will be filled in along both sides of La Patera, and a Class 2 bike lane will connect Hollister Avenue to the train station. Bicycle storage and rental facilities will be available at the depot to encourage the use of alternative transportation. Cantella said the city also plans to acquire a shuttle bus for rides between UCSB, the airport, and the train depot. The overall goal of the project, which is expected to be completed in 2024, is to reduce greenhouse gas emissions and vehicle congestion by making waiting for the train less cold, damp, and dark. The project will not alter the existing platform, which will remain operational and managed by Union Pacific Railroad. Goleta is working with Amtrak, the City of Santa Barbara Airport, UCSB, and the Santa Barbara Metropolitan Transit Agency to make sure the new station operates effectively with other local transit programs and is accessible for many residents. Environmental review and public meetings, Cantella said, will take place during the next two years.